A Page Is Turned: Mystery Trip! 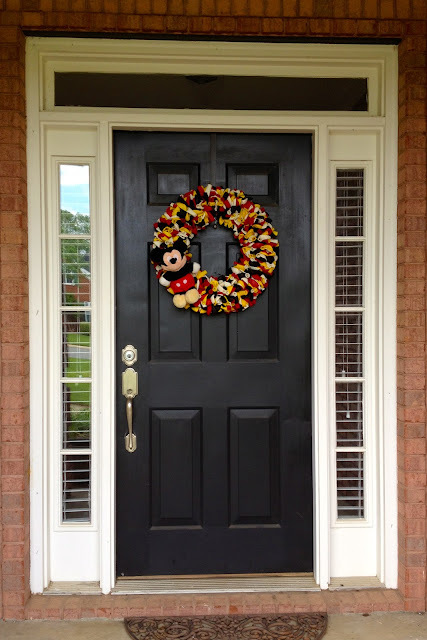 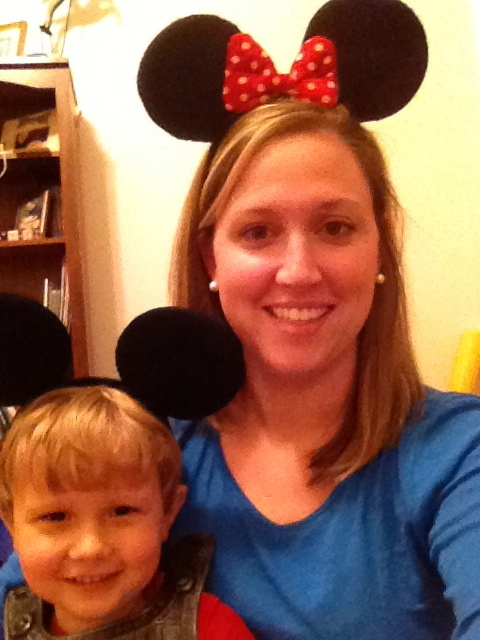 Last Sunday (May 5th) while the boys ran to Publix for groceries, Mickey Mouse paid a visit to our house! 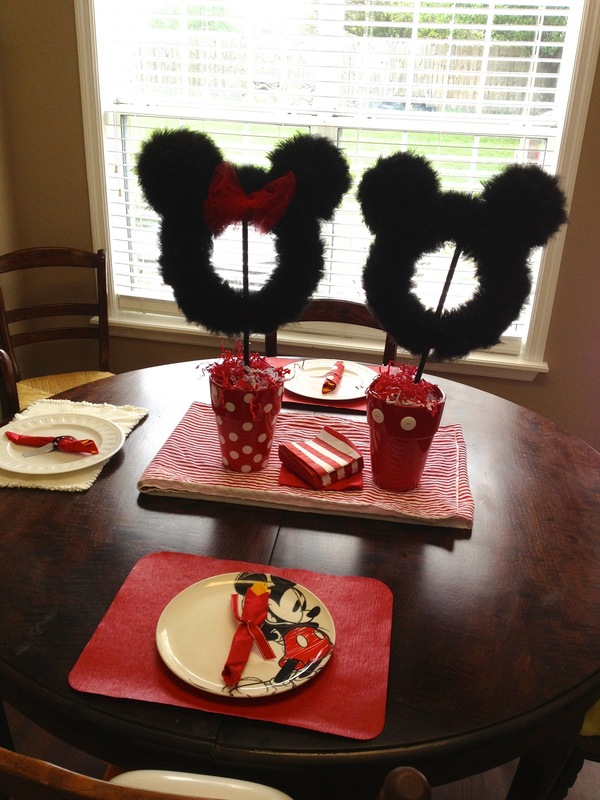 I helped The Mouse set up the table for an extra special, super secret surprise for the boys!